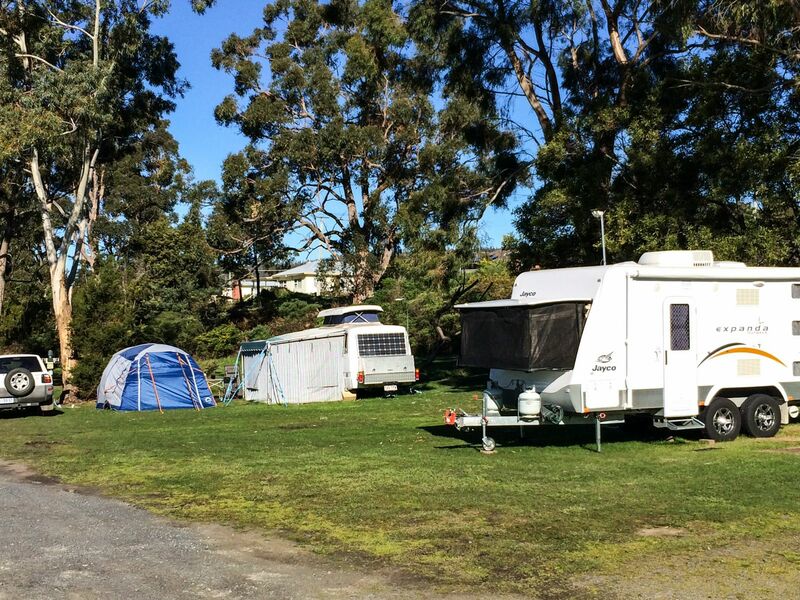 enough to accommodate those camper trailers that open every which way. 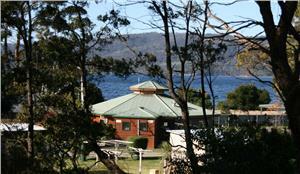 Sites on the southern end of the park have views of North West Bay and Bruny Island. 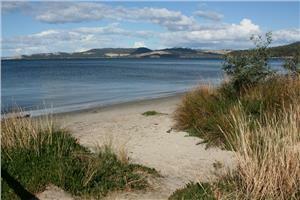 All are just a short walk to Snug beach. 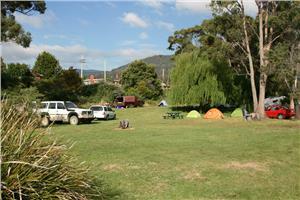 accommodation for smaller motor homes, camper trailers and tents.